Jazva is the single cloud-based inventory management system you’ll need to dominate multi-channel ecommerce. List, ship and sync inventory, all from one platform. Selling on multiple channels means a bigger audience, which creates more complexities and challenges. Simplify multi channel listing and inventory management by syncing product content and pricing across all your sales channels. Take full advantage of Jazva’s cloud-based software and keep track of your listings in real-time. Use our robust search capabilities to filter results by name, vendor, price, stock date, and discounts, across categories and product descriptions. Search results can be saved and exported in different formats. Bulk import products and edit them for publishing in a manner of minutes. Manage product information specific to each channel. Easily update details such as images, barcode, SKU, attributes, channels, pricing, and more. Define as many product variations and options in your inventory management solution as you need to make each item unique. Create and manage kits and bundles. Automate key points on a product life cycle. Utilize our robust automation rules to never again worry about manual publishing or repricing. Improve fulfillment and inventory handling speed and accuracy with software’s barcode scanner and thermal printer support. Confirm inventory counts and print barcode labels. Organize your warehouse into bins for efficient inventory management. 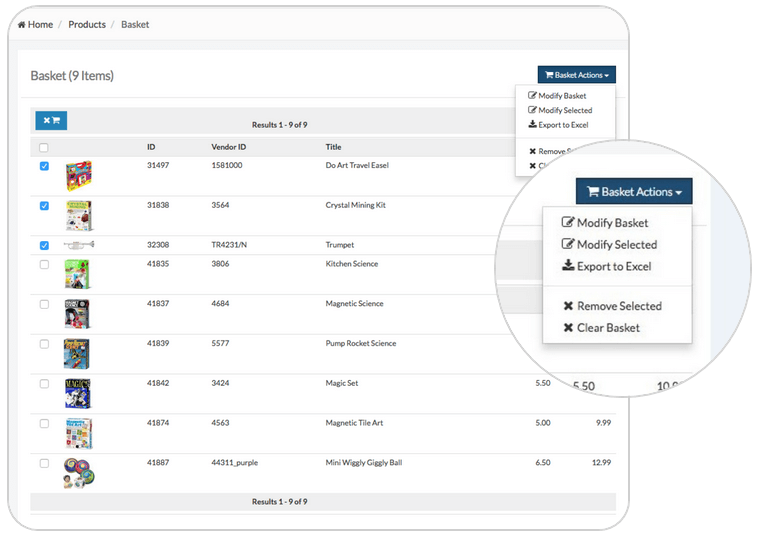 You can quickly add your current inventory to assigned bins through bulk import processes. Reorder stock and manage procurement. 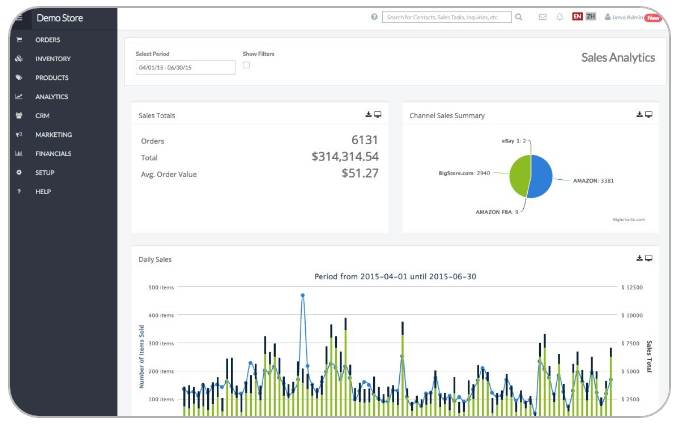 Manage vendor invoices and automatically record financial information related to inventory. 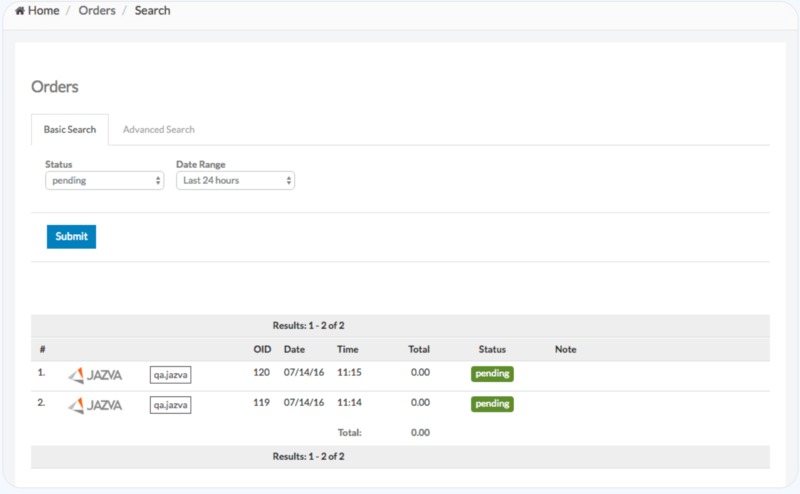 Managing orders and returns has never been easier. Accurately track and process orders through one centralized multi-channel selling platform. Start scaling your business by automating and optimizing your fulfillment operations. With multi-channel intelligence, you can batch orders by priority, eliminate inefficiencies and expedite your fulfillment operations. Import orders from your channels through API or file feeds. Use Jazva’s multi-channel selling software to create custom invoice templates. Place manual orders and apply discounts, coupons, credits or gift options as needed. Process individual orders or in bulk. Send partial shipments and staggered shipments. Integrated with the top shipping carriers, Jazva’s cloud-based management system consolidates orders from all of your sales channels. Process orders in bulk for maximum efficiency, faster fulfillment and happier customers. Pick, pack and ship faster with Jazva’s barcode scanning technology and built-in shipping solution. Get the best rates with Jazva’s automatic shipping rate shopping. Print shipping labels. Tracking information for the shipment will be automatically updated. Set signature requirement options for your parcels. 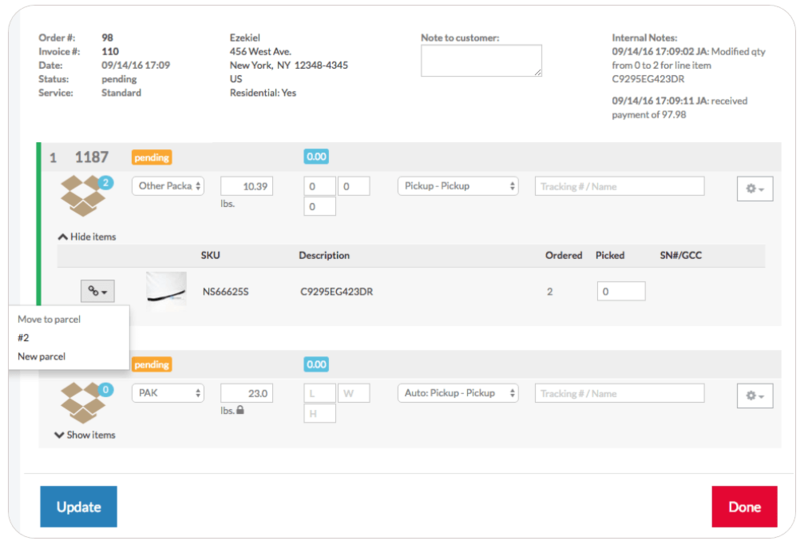 Use our web based inventory management system to fully customize shipping rules and variables. Create and specify shipping boxes.